The 2015 Mustang prototypes were built in early June, and it has only taken a few weeks for the internet to be flooded with photos, speculation and now video. The folks at Mustang6G wasted no time chasing down one of these prototypes in the surrounds of Dearborn, MI to stalk it with their video cameras. While the new 2015 Mustang is heavily disguised with camouflage wrapping, there are more than enough details popping out from underneath to start seeing what the new car will be. A number of details are still up in the air, bit the mules confirm that the roof line will be lower, with a higher appearing belt line. Additionally the Mustang’s classic long nose, short rear deck proportions are retained. The overhangs appear to be slightly shorter and the stance of the 2015 Mustang reaffirms this car has an independent rear suspension as seen by the rear tire angles. 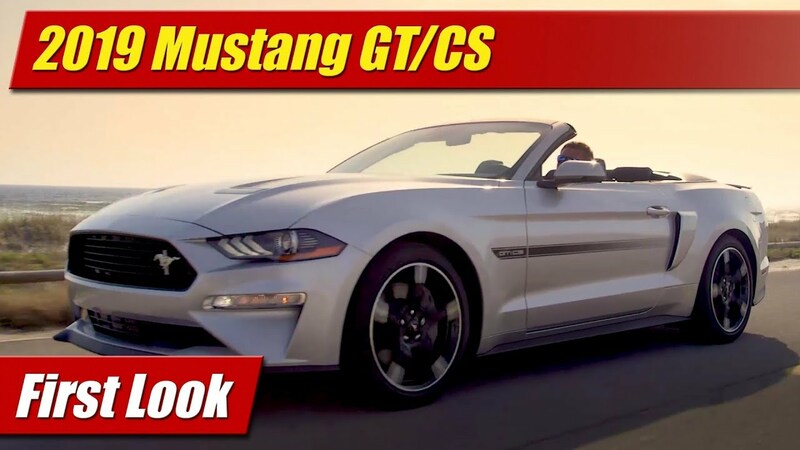 Under the hood, it is expected the 2015 Mustang will continue to offer a 5.0 liter V8, a 3.7 liter V6 but also a turbocharged EcoBoost four-cylinder engine. While we are sure to see a great many more spy photos, none of them speak as loud as video.